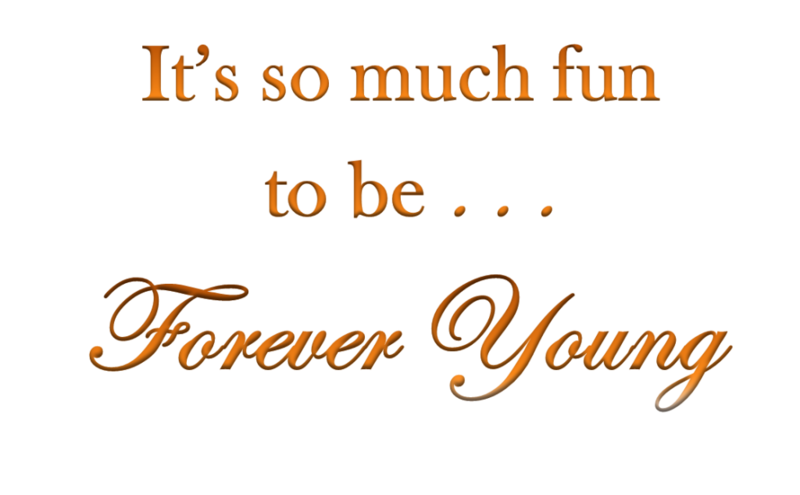 Forever Young at St. Peter the Apostle Parish is a group of men and women over the age of 55 who meet for lunch twice per month (2nd and 4th Fridays) during the months of September through May (except December). 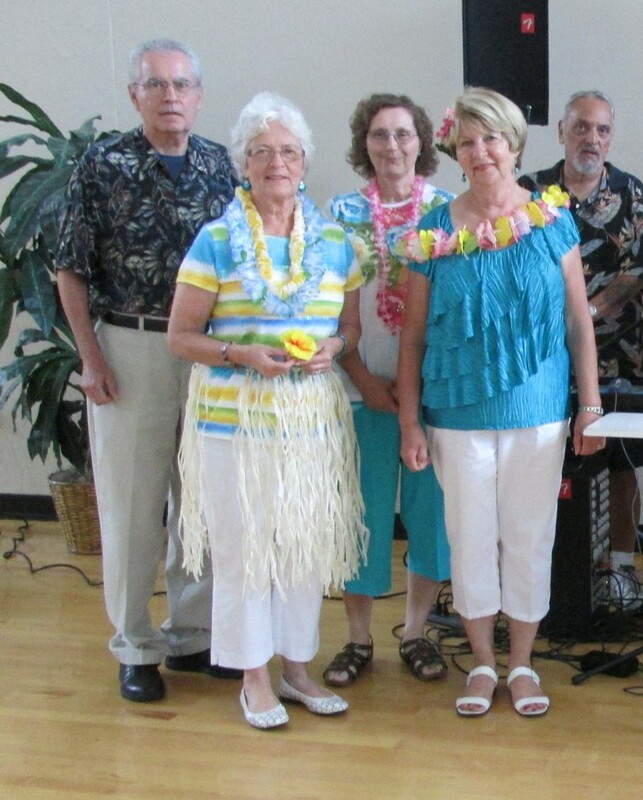 Most of the meetings are in the Parish Center with the members bringing their favorite covered dishes or sandwiches and enjoying listening to a speaker or some type of entertainment. 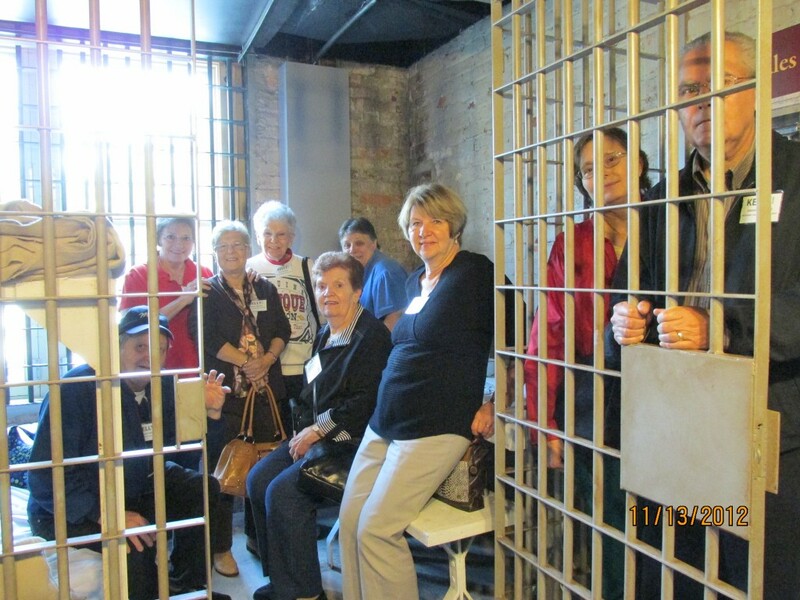 During the past year, the speakers were from Hospice, Brighter Day, the Savannah Chatham Metro Police Department, local artists, and there were several productions from the St. Peter the Apostle School students. The group sometimes opts to have a meeting at a local restaurant. 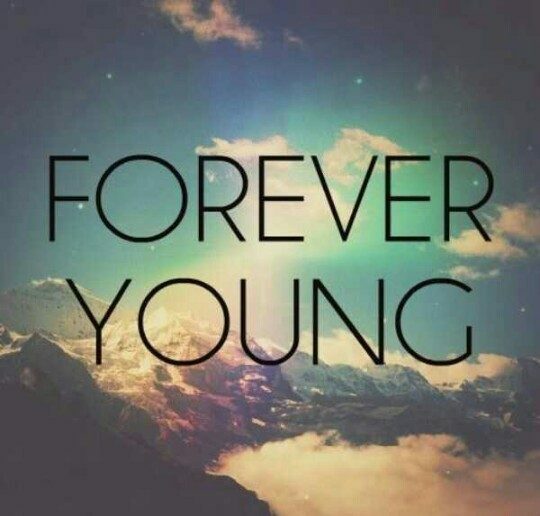 Forever Young celebrates being FOREVER YOUNG! 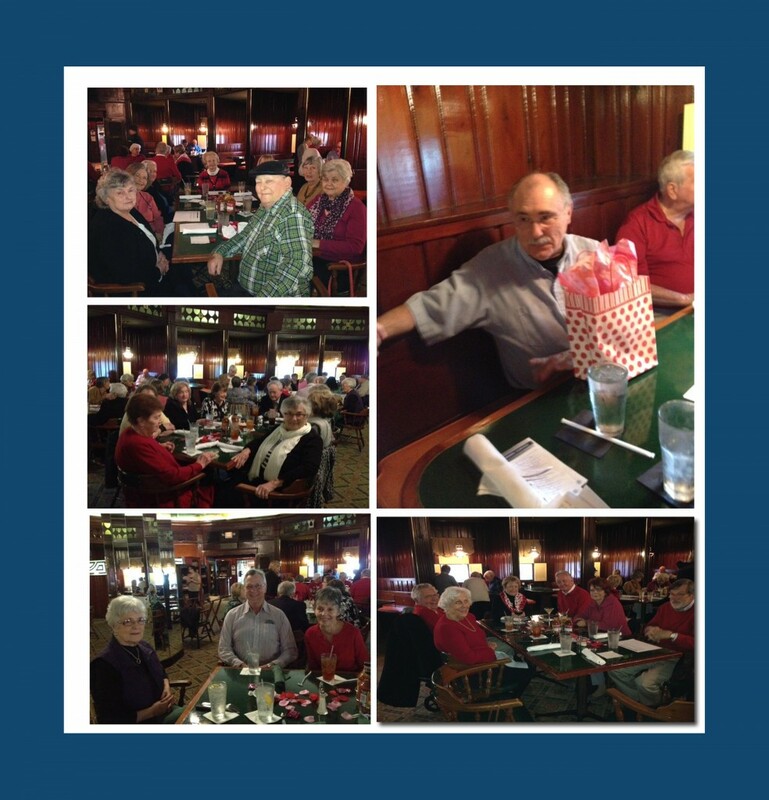 The group has parties on special occasions such as a St. Patrick’s, Easter, Summer Luaus, Fall Frolics, Christmas and much, much more, as well as simply enjoying each others company during fellowship meetings and various group field trips.